JetSpot Fiber : What speeds can I expect ? HomeJetSpot TalksJetSpot Fiber : What speeds can I expect ? JetSpot Fiber is the one and only revolutionary product in the city to offer speeds like 100Mbps till the customer and its made possible by the highly efficient and powerful technology and platform, Jetspot runs on. We offer packages starting from 5Mbps till 100Mbps now and all of them are broadband plans only. When its called, that means its under a contention ratio for all the live users and that the reasons, the speeds are always mentioned as “UPTO”. Its never dedicated, al though you get almost dedicated speeds always in Jetspot, but as per the law, dedicated speeds are not allowed in broadband, as that is reserved for Leased Line Users only, who pay 4x the price of the regular broadband plans for the symmetrical dedicated speeds and latency. And ISP support is only upto CONNECTIVITY SPEEDS which you can test over www.speedtest.net with host server selected as JETSPOT. ISP is not answerable to what download speeds you get on your browser or mobile phone or torrent application or IDM whatsoever, since ISP do not own the servers you are trying to download from. For example, if you are trying to download a movie from YouTube, its YouTube’s health how fast it can reach you, not the ISP, as ISP doesnt own YouTube servers. This is the first thing to understand, before you proceed with the rest of the read. JetSpot doesnt support you for your wireless issues or wirelessly connected device internet speed. Thats out of our support scope. We would only check the wireline speed (LAN). 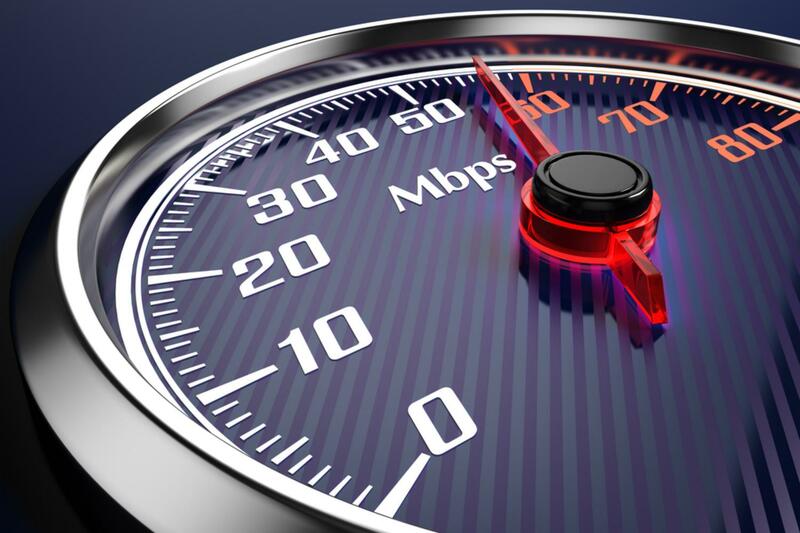 LAN speed means, your computer must be connected to the Router’s LAN port or our LAN cable directly and speedtest should be done from www.speedtest.net (selecting JetSpot Networks host server). Also keep in mind, Speedtest will not always show you the full speed, as you must be already using the internet. It will show you better speeds, when only one system is connected over LAN and tested directly making sure, there is nothing downloading on the background like windows updates or Apple updates. Goto www.filehippo.com and download any application from there and check your Task Manager for the speed. See the video how its done. If your Speedtest speed shows less than 50% of your plan speed or your latency is too high to our server 103.194.232.2, then only your request is accepted as a complaint and we work on it. Anything apart from this, would be considered as normal and ticket would be marked as resolved. Also before submitting, the ticket make sure, you have done the speedtest from a LAN connected PC or laptop and also, finished downloading some files from www.filehippo.com . If you still feel the lag, then we would be happy to check it for you.